This unlimited storage facility in Datamail allows users to increase the space quota at their own. For students and professionals, this becomes very good email account as they will have total control over their email account . "Emails have a very significant role in personal or business communication. It contains critical data, which are very much needed for a long period and continuity. But sometimes the functioning gets hampered due to lack of space or if the mailbox is full due to limited storage. 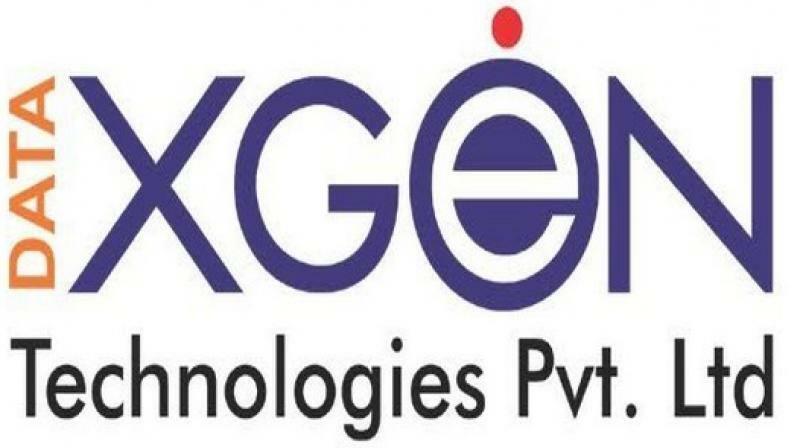 In such scenarios, the users have to either delete some emails or create separate backups to avoid losing emails and data," said founder and CEO, Data XGen Technologies, Dr Ajay Data. For students and professionals, this becomes a very good email account as they will have total control over their email account and increase space of their account from the DataMail App whenever they want. This not only stops the wasted storage resource but a better plan of resource utilisation for company and users. In today's scenario, users get allocated space and it gets wasted because of no utilization whereas some people need more space and struggling for space. DataMail solves the problem as it has no pre-set upper limit of the storage quote you can have. Currently, in India, linguistic email service is being offered in fifteen regional languages including Hindi, Gujarati, Urdu, Punjabi, Tamil, Telugu, Bengali, and Marathi.